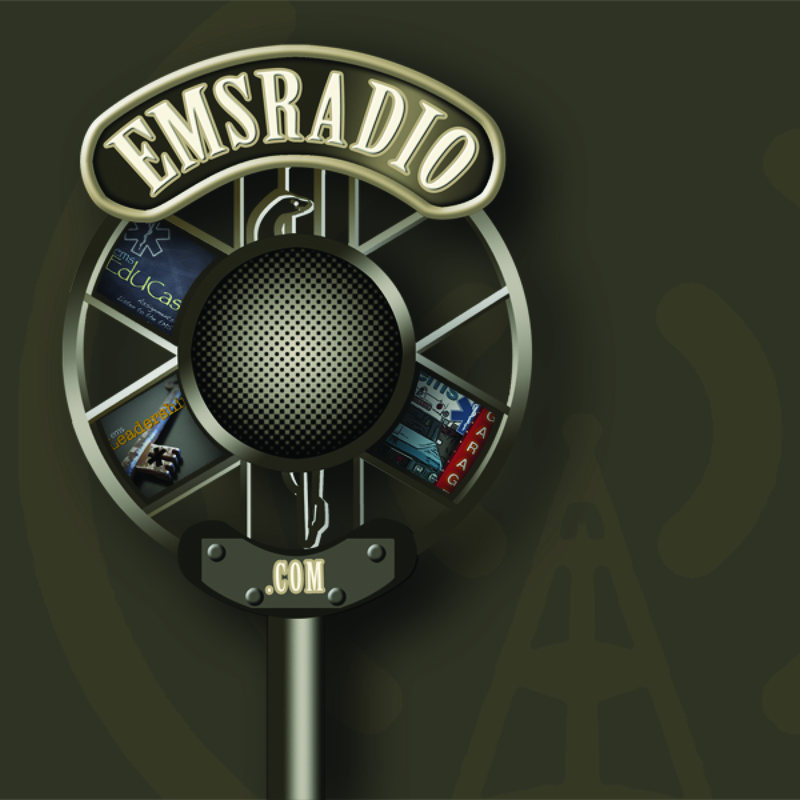 This week we talk with Dr. Bryan Bledsoe about his recent trip to see the Amish EMS system. He also discusses recent moves in the Flight system and legislation in the United States. He talks about his experience at the hearings at the National Transportation Safety Board (NTSB). 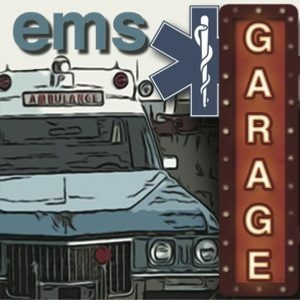 Management of sudden cardiac arrest “encapsulates everything good and bad about a community’s EMS system” according to our guest, Dr. Mickey Eisenberg the author of Resuscitate! How your community can improve survival from sudden cardiac arrest. In this episode – a joint production of the EduCast and the MediCast – Dr. Eisenberg discusses what has led to survival rates from sudden cardiac arrest above 40% in some communities. There are important implications for educators, EMS leaders, citizens, policy makers, and EMS professionals to improve sudden cardiac arrest survival. Listen to this episode to start making a difference in your community’s survival rate. This week we discuss the article from EMS Magazine this month from Skip Kirkwood about Traditions & Ceremonies in EMS and the news EMT that was brought up on charges for murder. This is the summer Shirt that Skip was talking about. We talk about uniforms and so much more. Join us in the topics. This and more on the EMS Garage. This week we discuss how LA County is closing stations and layoffs all around the country, 31% ETI misses in Florida (is this the nail in the coffin for Endotracheal Intubation), and Police Chief in MA indited on corruption charges in falsifying EMT Records. This week we talk about rural response and the best practices from EMS Magazine. Pat Songer joins us to talk about the service in Nevada.